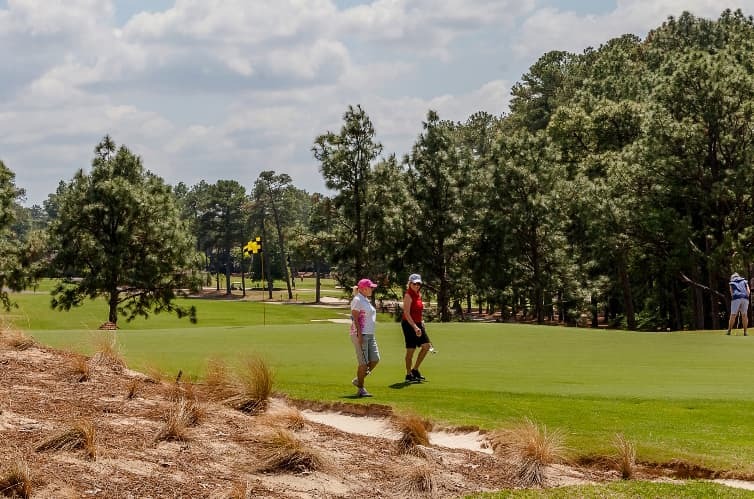 At Pinehurst, you may often find yourself with a lie on pine straw. In this classic video from a young Dustin Johnson posted six years ago, the now World No. 1 explains how he hits a cut off the pine straw. Not sure it will help you this weekend on any of the Pinehurst courses, but if you’re able to follow his most important insight at the end of the video, you were probably already better than a lot of us. Happy Friday, everyone. Play well this weekend.